Hi Cally. 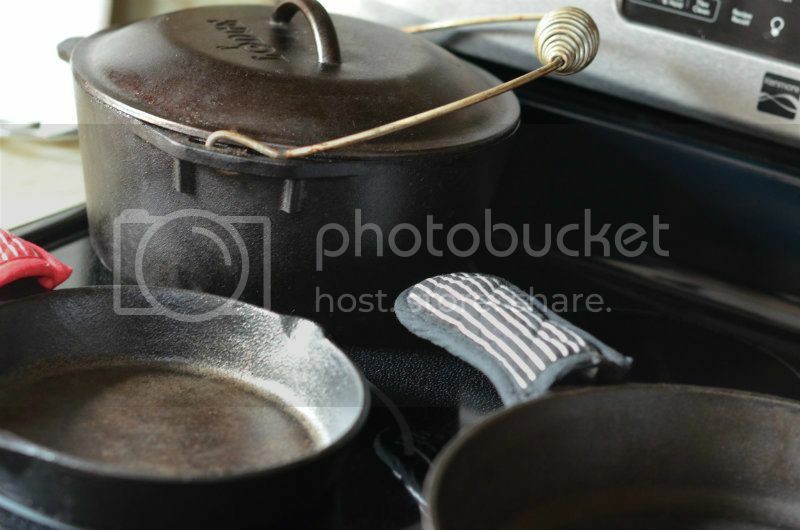 I love this blog about the benefits of cooking with cast iron, and I agree that it is superior to all other cookware, but I must play devil's advocate a little. 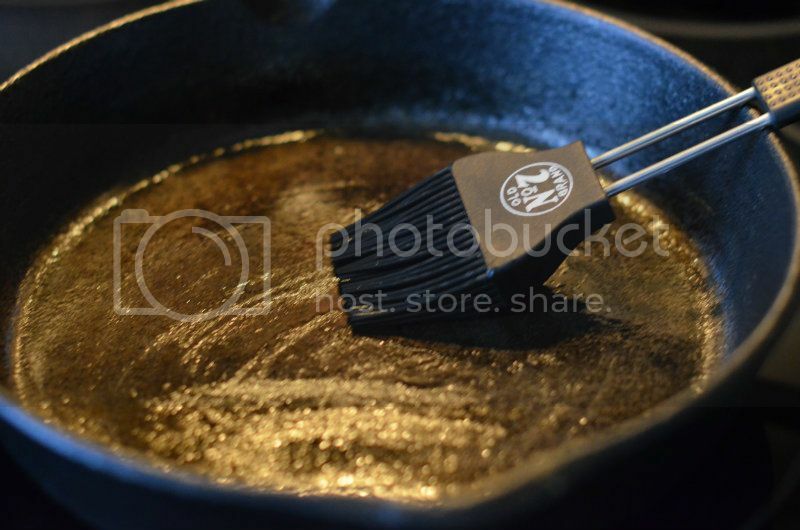 Teflon is bad to cook with, but I doubt too many of your readers actually use it anymore. 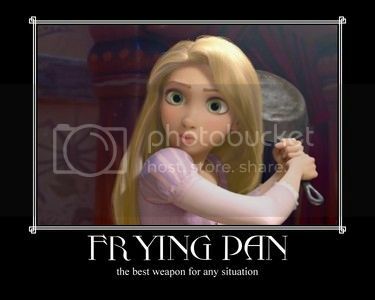 Most "non-stick" cookware not purchased at a dollar store is actually hard-anodized. Hard anodized is usually an aluminum pan/pot with aluminum oxide(dark outer coating) on the outside. 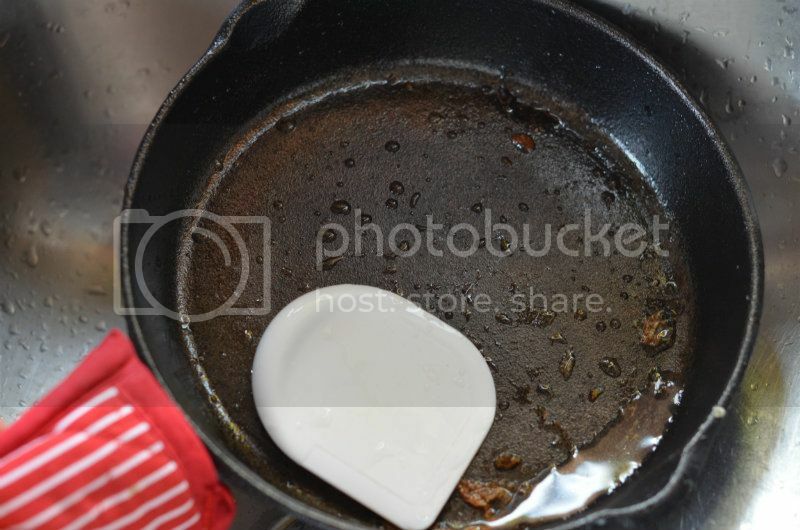 It looks like the old teflon coated junk, but is not the same at all. This stuff is safe according to the EPA, WHO, NIH, and the Alzheimer's Association (Alzheimer's patients can have abnormally high aluminum concentrations in their bodies). So I would recommend looking up your "non-stick" cookware to find out if it is teflon or hard anodized before chucking it. 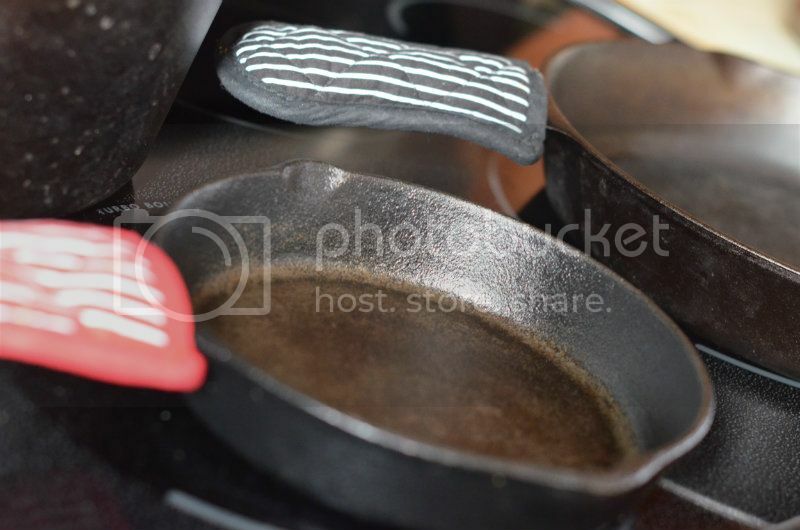 More advocate stuff: Cast iron cookware can add iron into food, especially acidic foods (http://whatscookingamerica.net/Information/IronCastIron.htm). Too much iron is bad for you, but good up until certain levels (http://www.webmd.com/vitamins-and-supplements/lifestyle-guide-11/supplement-guide-iron?page=1). Totally saw it! TOTALLY LOVE IT!! !